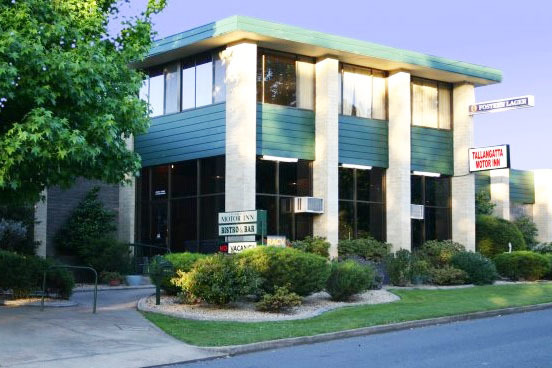 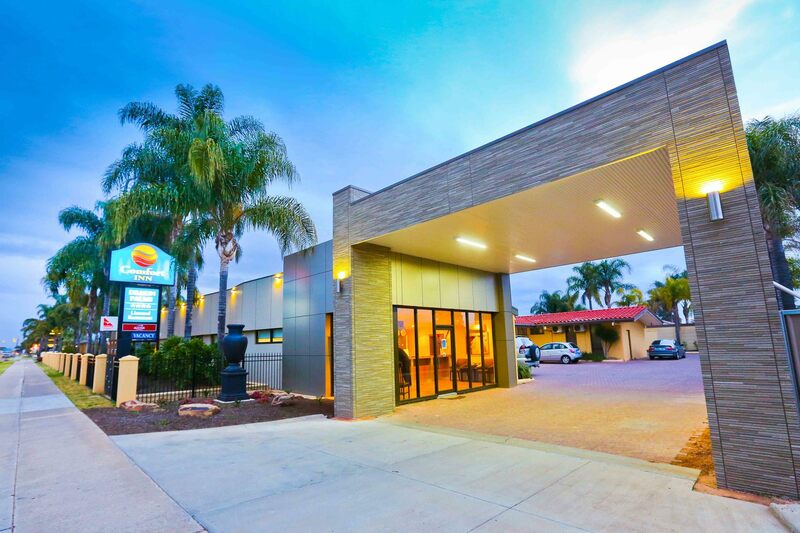 CRE Brokers are excited to offer the Comfort Inn Cedar Lodge leasehold business for sale. 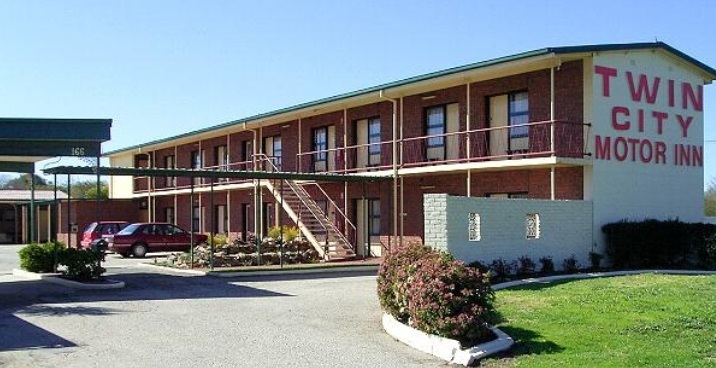 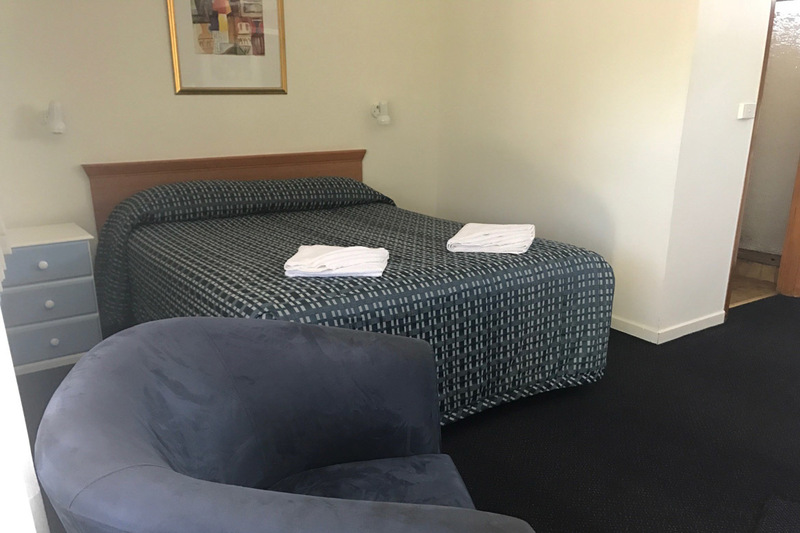 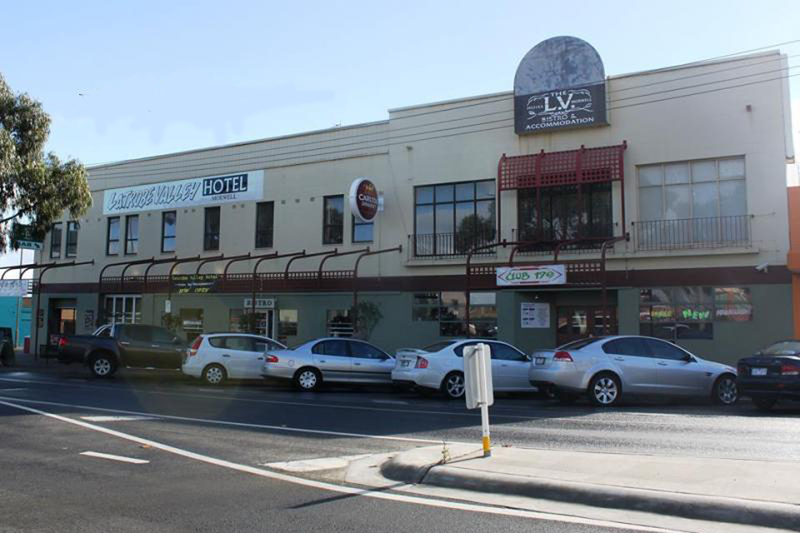 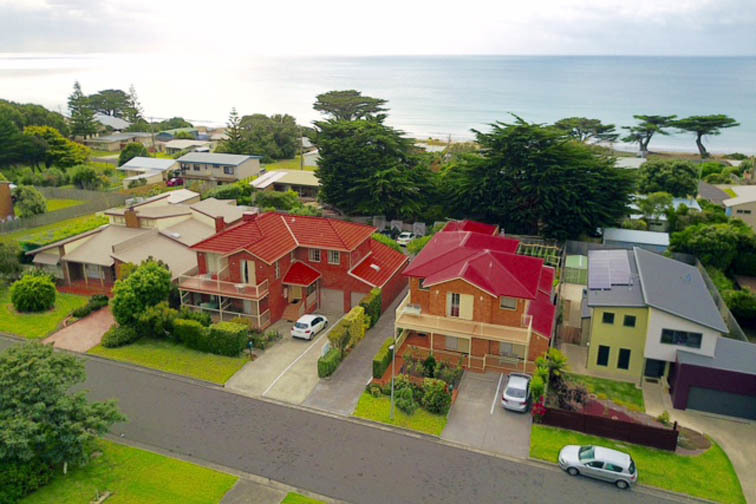 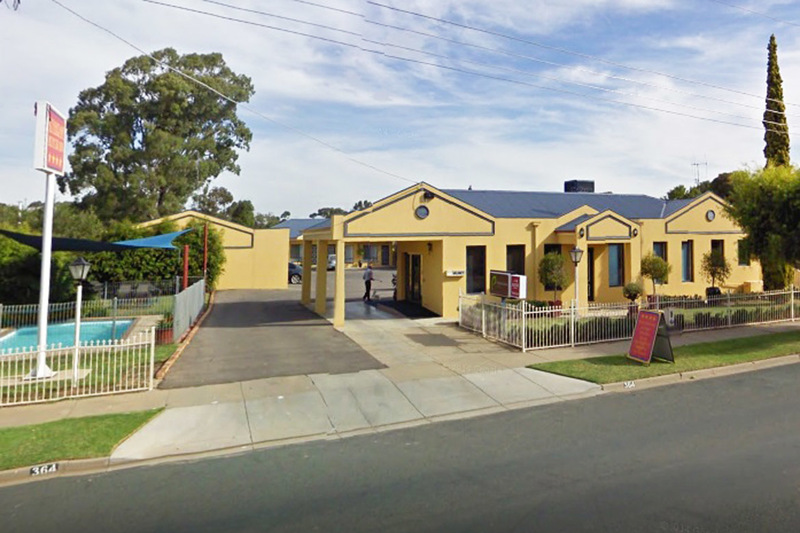 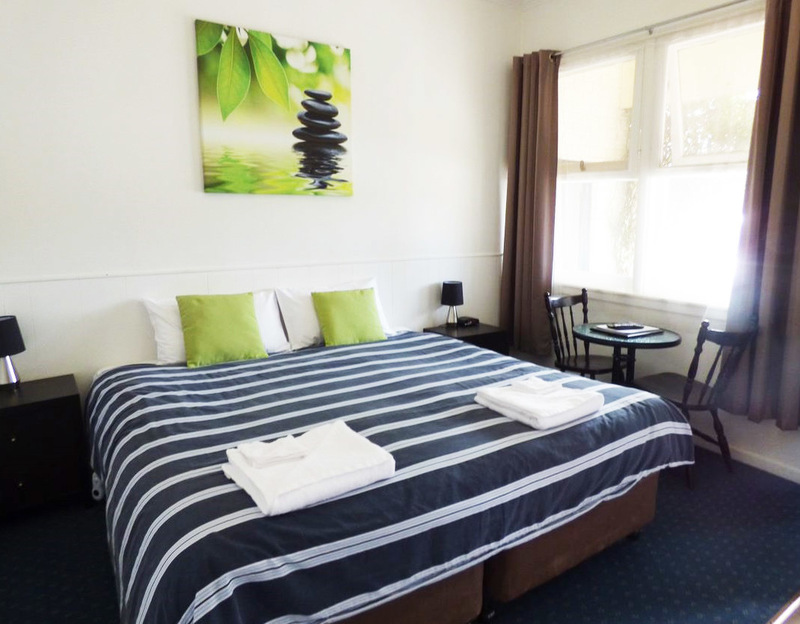 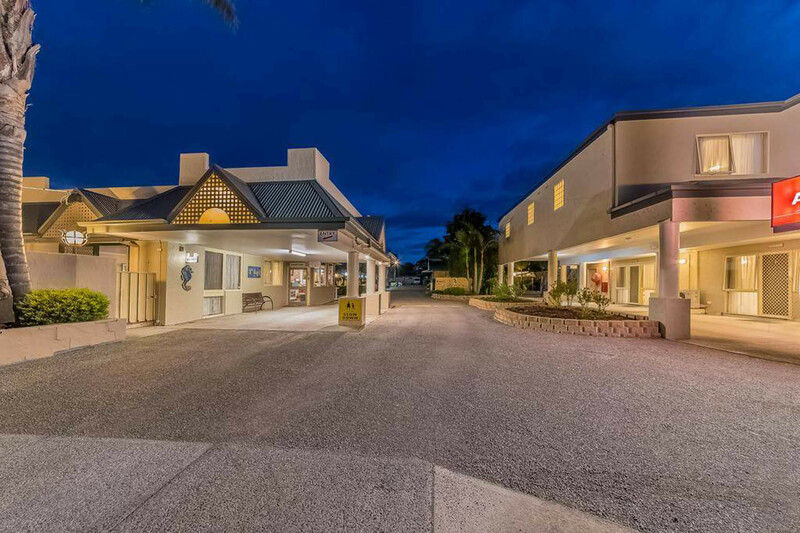 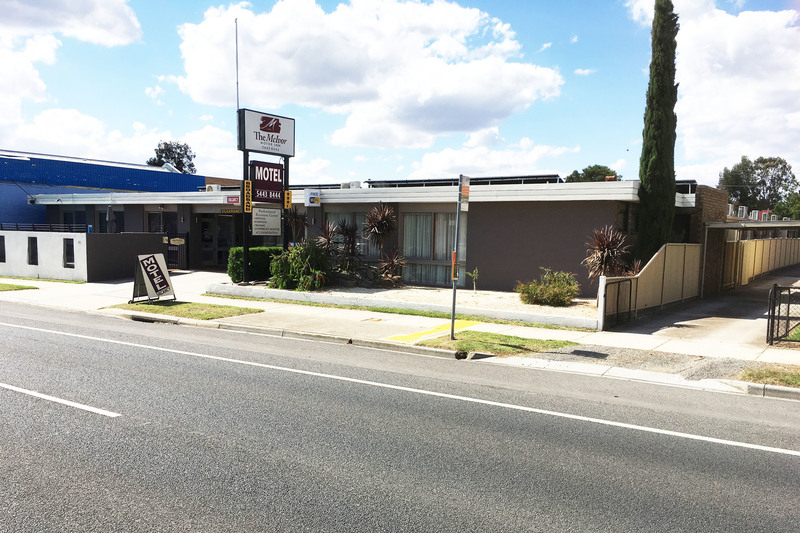 Centrally located in the CBD of Morwell, there is no other motel better located in Morwell. 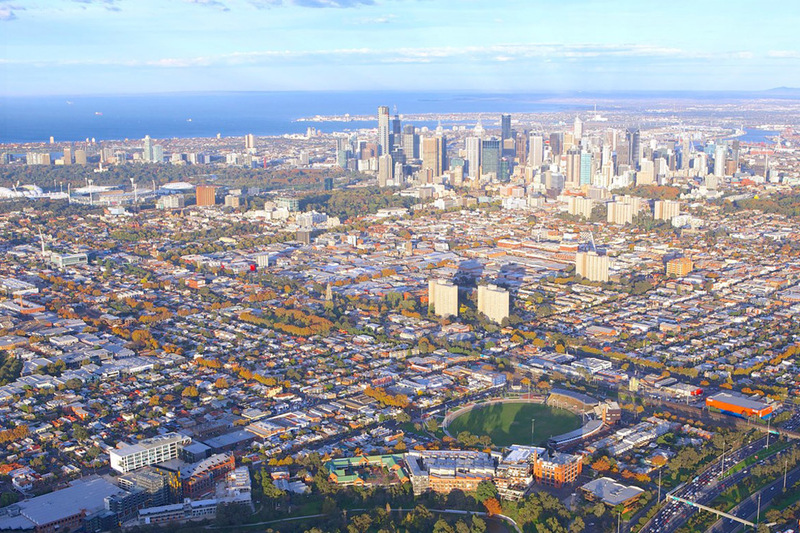 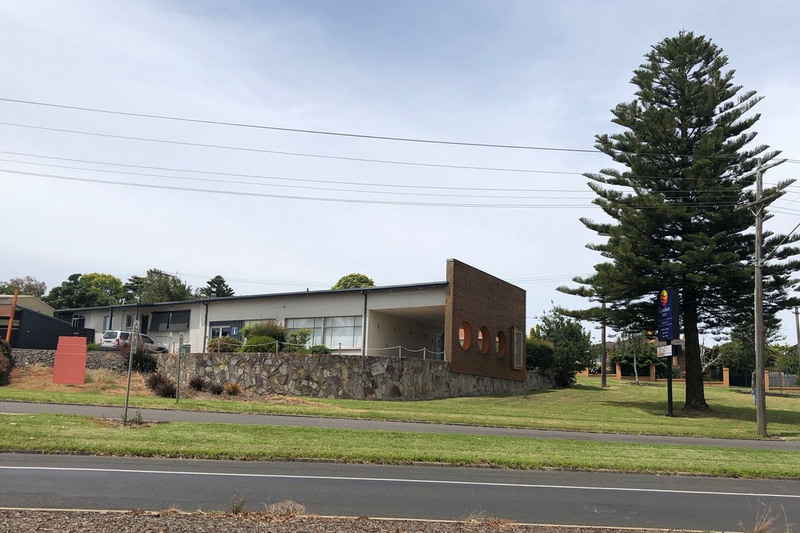 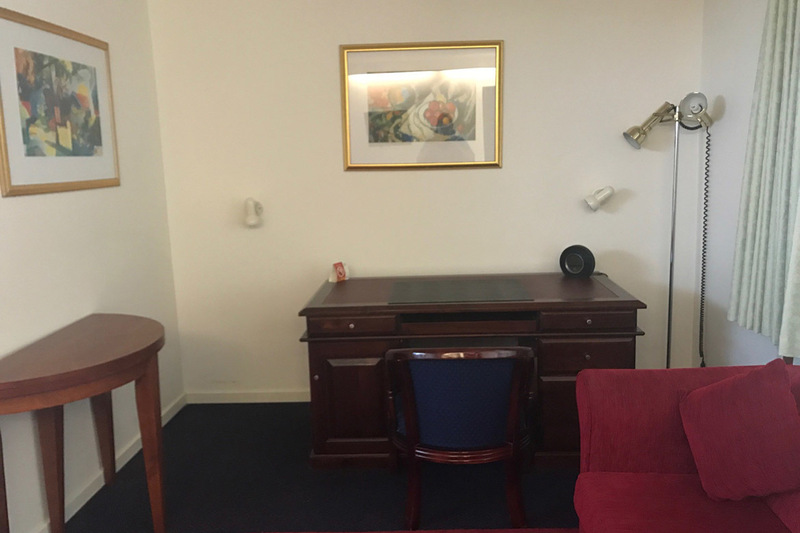 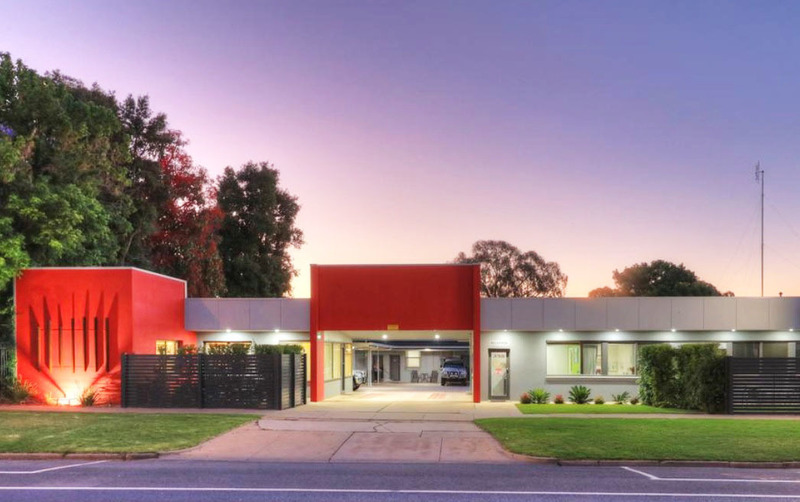 With the La Trobe Valley Regional Art Gallery, law courts, government services, cafes, rose gardens at your door step, this motel ticks the box for location. 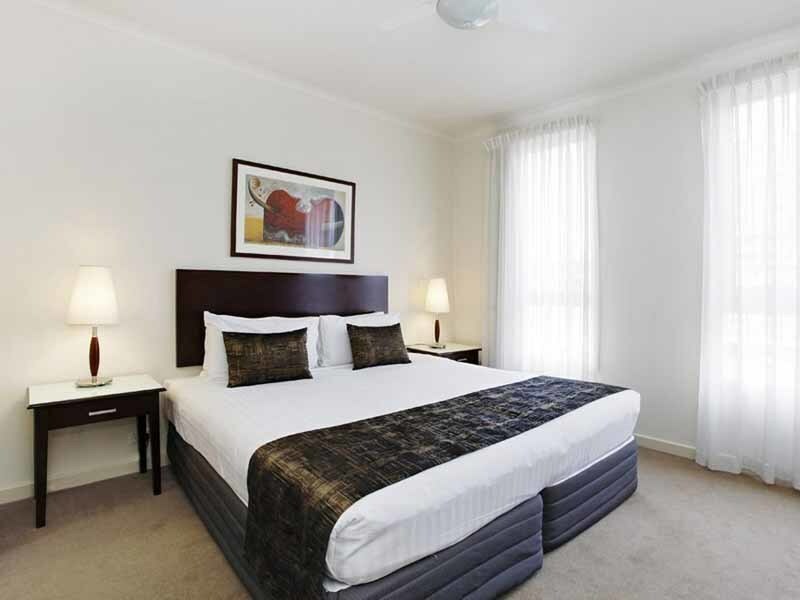 Catering for corporate, trades, traveller and tourist alike, with 27 well appointed, refurbished well lit rooms. 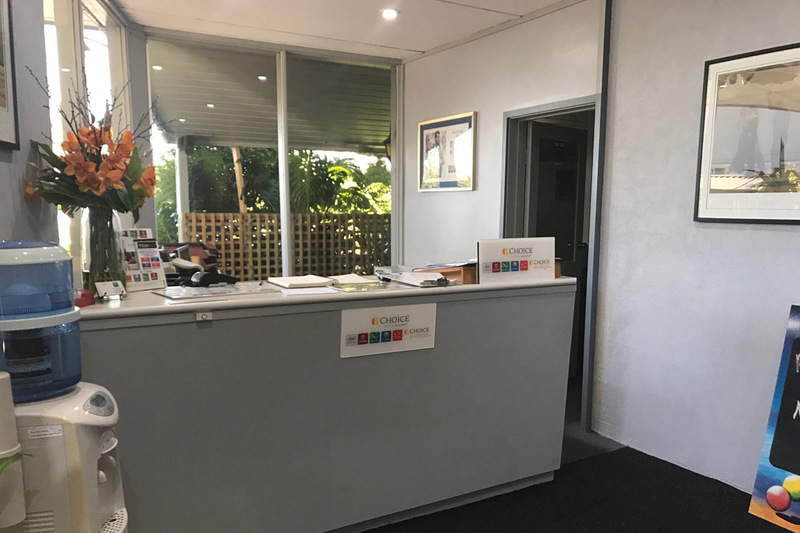 Great fit out, with no expense spared on plant and equipment and all very well maintained. 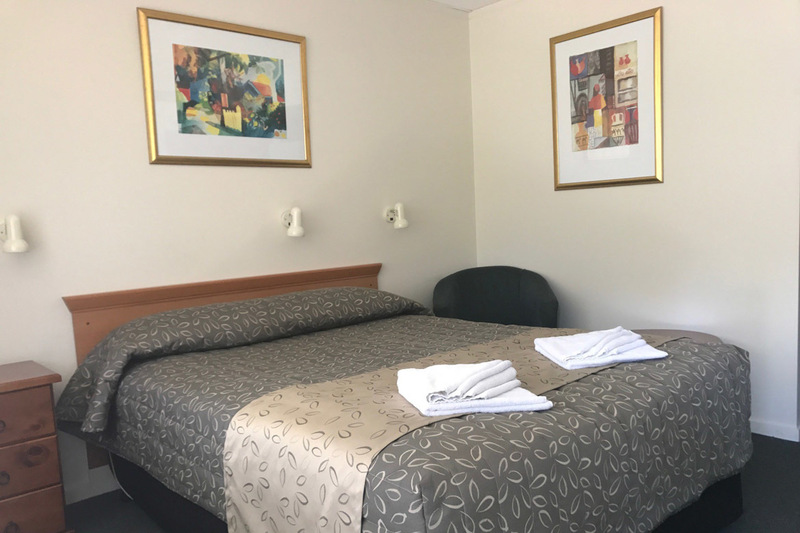 Offering a variety of rooms, deluxe queen, family rooms, twin share and executive suites, and a good size managers residence. 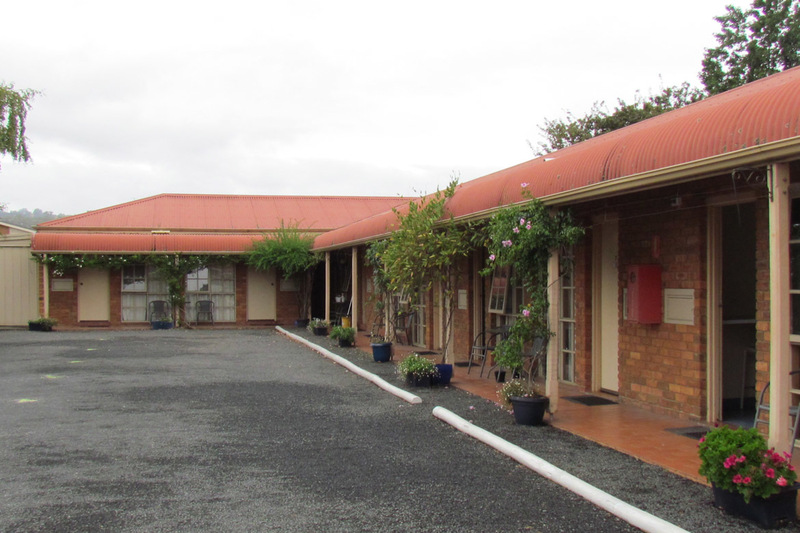 The rooms are set back well from the road, with buildings at the front, giving guests a greater experience. 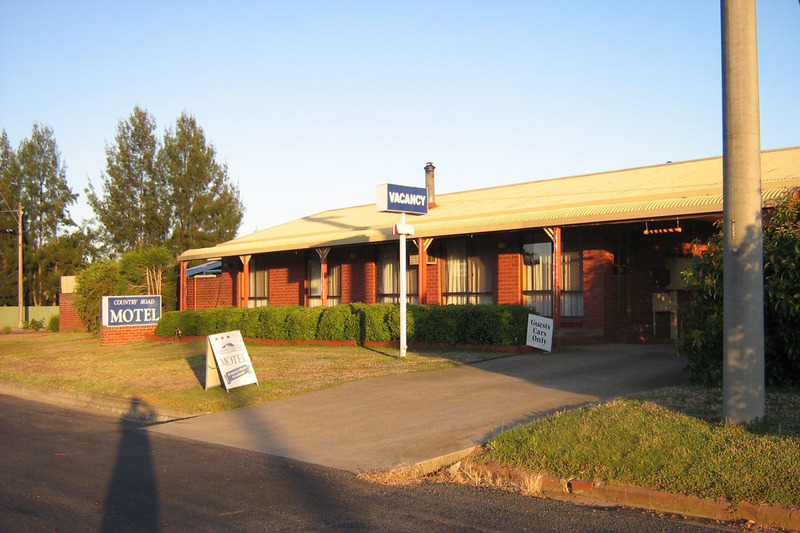 This motel offers an outstanding award winning restaurant that caters for in house guest and is very well patronised by the locals, this makes the difference to an outstanding restaurant, with the restaurant being constructed of glass the octagonal shape, giving the restaurant a really good ambience that is unequal to any other restaurant in Morwell. 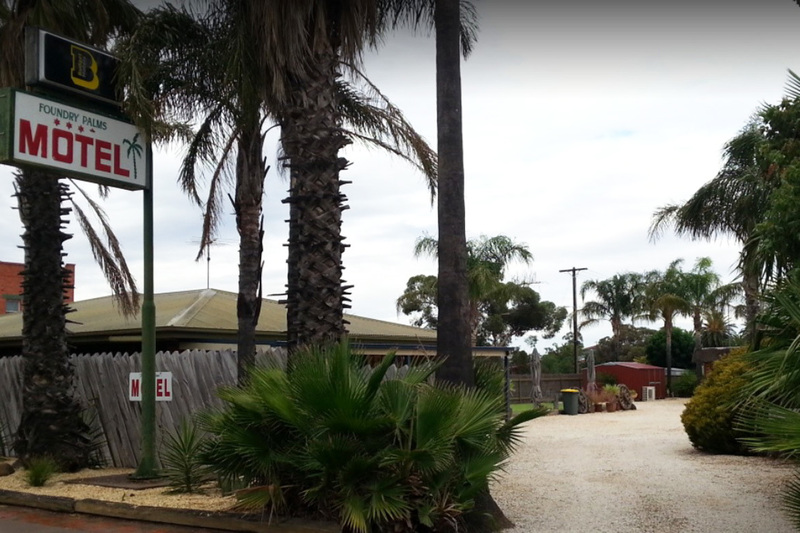 This restaurant is also used for conferences, meetings, functions, weddings. 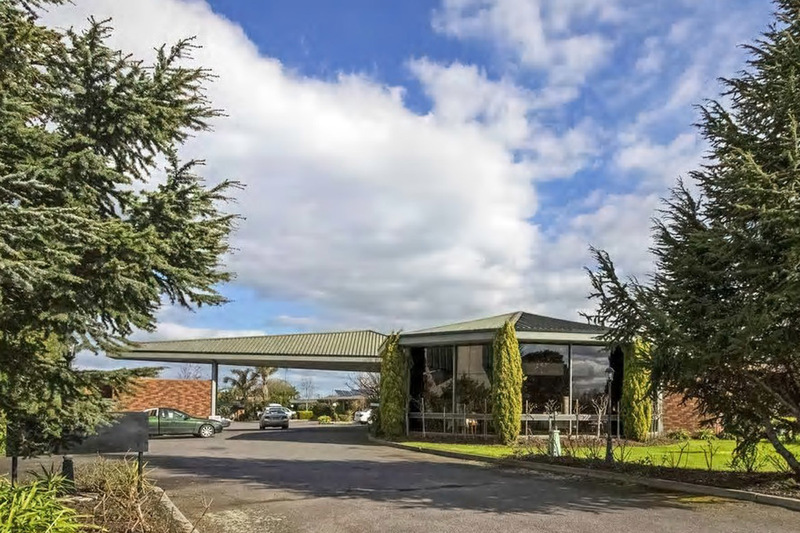 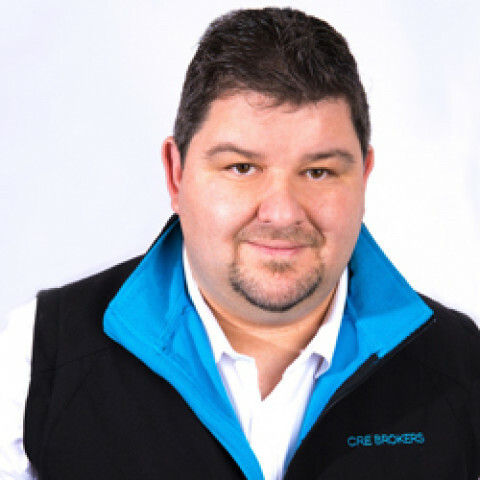 If the restaurant is not your forte, don't let that put you off, there are many options, sub lease it, just run a functions and conferences, the opportunities are endless. 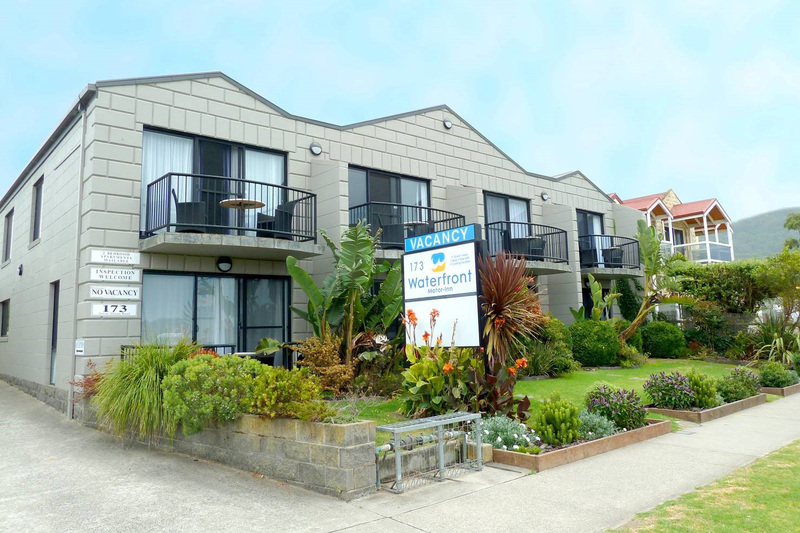 Great gardens around the motel with very low maintenance. 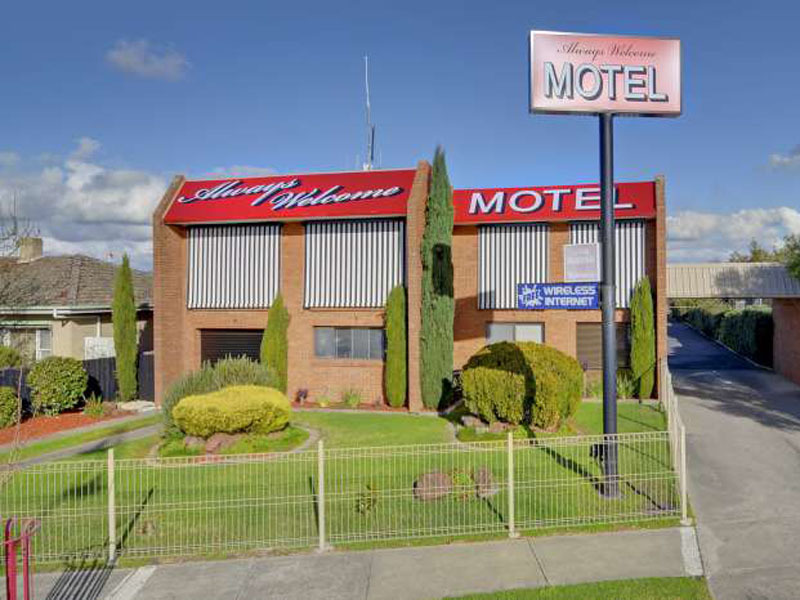 Now is the time to get into Morwell, with the announcement of Government spending over $224 million in the LaTrobe Valley, and the rehabilitation of open mine which will take an estimated 20 years, the motels in town are already seeing an exciting growth from corporate trade, doing reports and audits etc, and encouraging businesses to move to the area, with big incentives, which in time lead to more workers and trades in the area, inturn leads to the family and friends market. 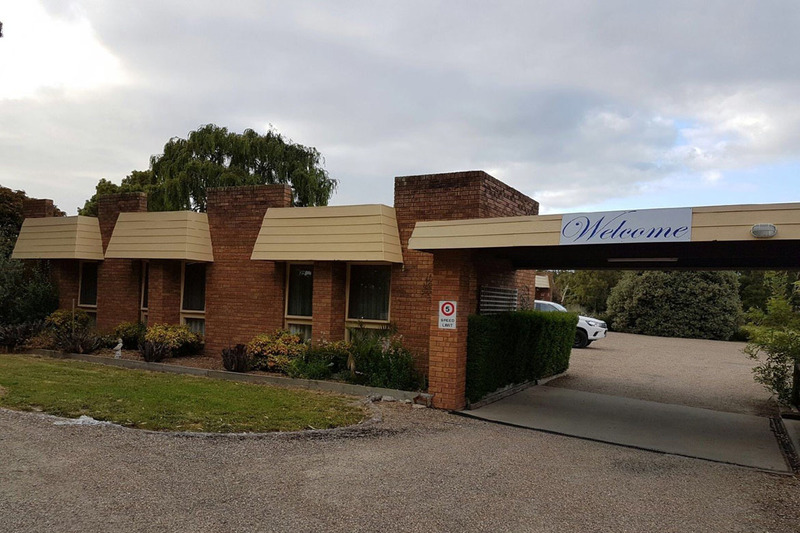 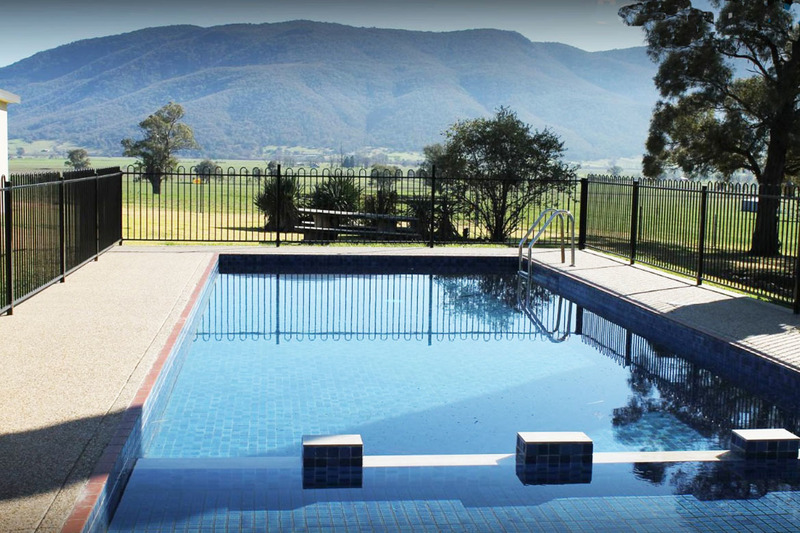 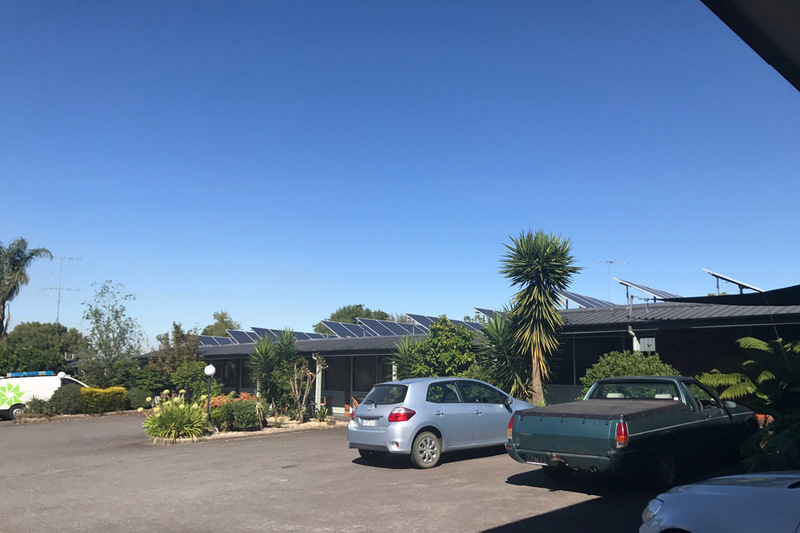 The owner is retiring, and will also offer the freehold if required, along with the leasehold of Always Welcome motel which compliments cedar Lodge, especially with large group bus bookings, will consider a package for all three, book you inspection now, this is value for money.